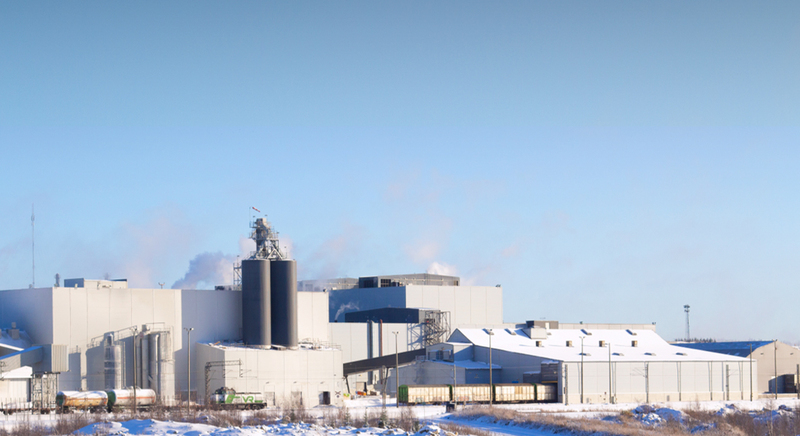 The company has submitted its environmental impact assessment programme for the final disposal of water treatment sludge accumulated in the past to the Centre for Economic Development, Transport and the Environment for the Kainuu region (Kainuu ELY Centre) on 28 March 2019. The launched assessment (EIA) will focus on the environmental impact of the removal, transfer and final disposal of the sludge. The EIA procedure aims to find an optimal, viable solution for the final disposal or for the recovery and reuse of the sludge. The water treatment sludge stored in earthen ponds and geotubes in Terrafame’s industrial site has been accumulated in the past mostly in the field treatment plants constructed after the leak in the gypsum pond in 2012. As soon as its operations started, Terrafame made the decision to invest in a centralised water treatment plant. As of the beginning of 2017, the existing water treatment units located around the industrial site were replaced with the centralised water treatment plant, from where the accumulated water treatment sludge is transferred to a gypsum pond for final disposal. The actual environmental impact assessment will be carried out during 2019. The EIA procedure will end with the coordinating authority presenting its reasoned conclusions. After that, Terrafame will apply for an environmental permit for the viable solution, most likely sometime in 2020. A public consultation on the EIA programme at 6 pm on Tuesday 9 April 2019 at the Break Sokos Hotel in Vuokatti (address Kidekuja 2). Coffee will be served 5.30 pm, prior to the event.